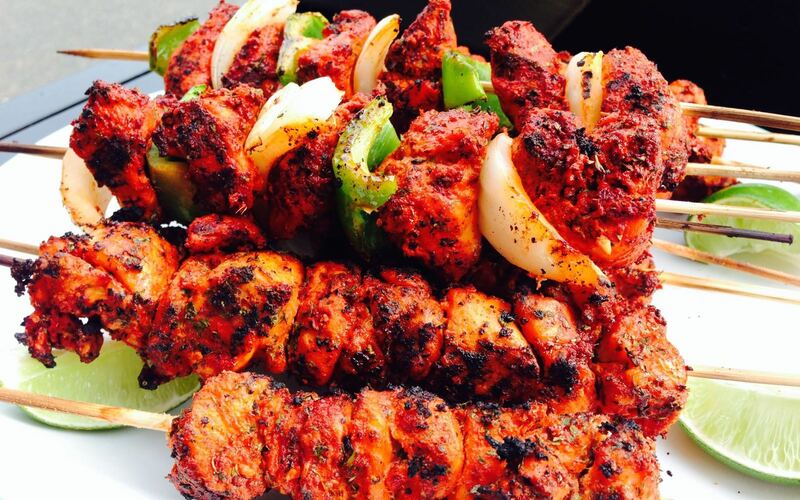 These dishes are marinated in spices and grilled over flaming charcoal in the tandoori clay oven. Each dish is served with a side salad & mint sauce. Every dish has the use of different spices and in turn are unique from one another. 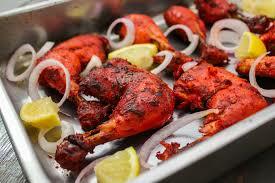 Bonelesss chicken pieces marinated and grilled in the tandoori oven. 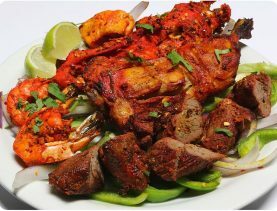 These dishes are marinated in spices and grilled over flaming charcoal in the tandoori clay oven. Each dish is served with a side salad & mint sauce. Every dish has the use of different spices and in turn are unique from one another.